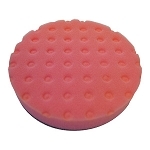 This Lake Country Pink Pad is constructed from a medium grade Lake Country CCS Foam Pad material. 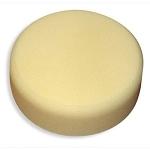 This Lake Country Pad can best be used for leveling very fine scratches and very light oxidation. 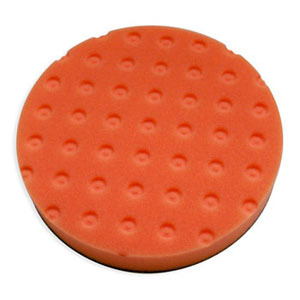 This Lake Country Pink Pad is one step less aggressive than the Lake Country Orange Pad. 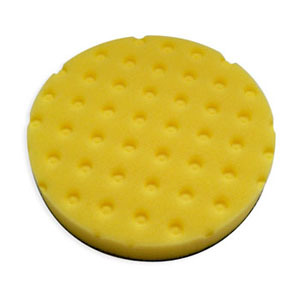 The White Porter Cable Foam Polishing Pads are more aggressive than the black pad, but less aggressive than the yellow pad. 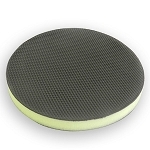 This Porter Cable Foam Pad is perfect to use for fine polishing and glazing of the paint. 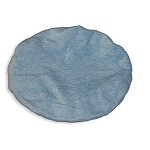 These 7" Porter Cable microfiber bonnets will fit nicely over our Porter Cable foam polishing pads. 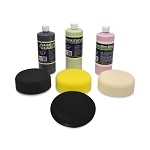 Use these bonnets to remove wax or sealant with your Porter Cable 7424 XP dual action orbital polisher. 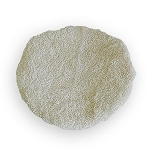 Microfiber cloth will absorb better and last much longer than terry cloth material. 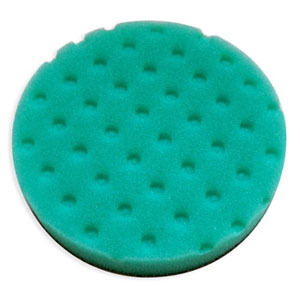 This Porter Cable Backing Plate is an OEM velcro pad holder used for 6" hook & loop pads for Porter Cable Random Orbital Polisher. 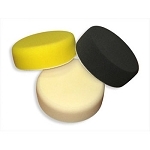 Fits Velcro backing plate on Porter Cable 7424XP, Flex, and Rupes D/A Polishers. 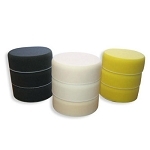 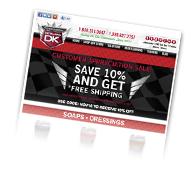 Now you can use your Porter Cable or Flex polisher to shampoo cloth and velour upholstery. 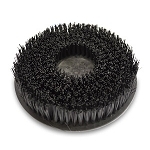 Brush size is 5" diameter and bristle is 1.5"
Fits Velcro backing plate on Porter Cable 7424XP, Flex, and Rupes D/A Polishers. 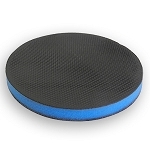 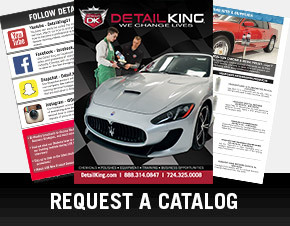 Now you can use your Porter Cable or Flex polisher to shampoo carpets and floor mats. 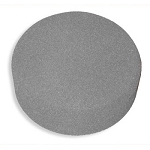 Brush size is 5" diameter and bristle is 1"